A non-profit, tax-exempt humanitarian organization. 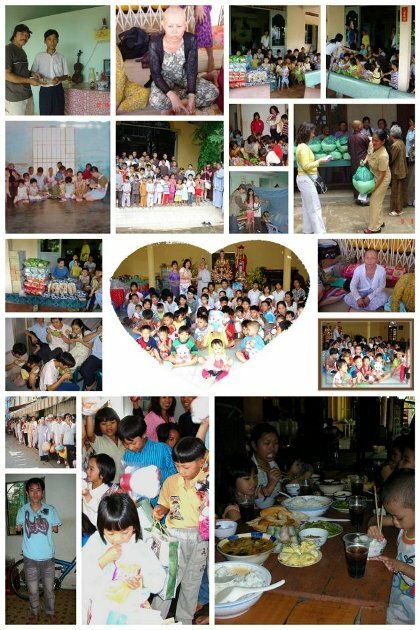 Relief of the poor, the distressed, or the underprivileged children in Vietnam. Provide support to orphans in Vietnam through donation of money, clothing, food, school supplies, medicine, and other support. Provide educational scholarships to the low-income students in Vietnam.